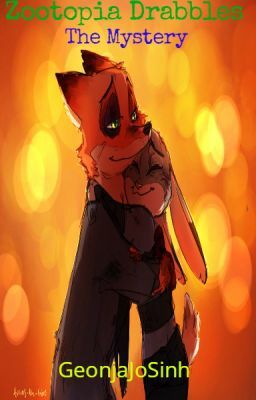 A year after the Missing Mammals Case, Nick and Judy have another missing mammals case to solve but, this time with children. When a visit to BunnyBurrows goes south, it's up to Judy, Nick and Juniper Hopps to help solve the case. *Juniper Hopps is a fan made character that is Judy's twelve year old sister. * All Art is not my own, unless I say it is.